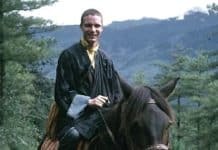 Clarke Warren became a student of Chögyam Trungpa Rinpoche in 1970, having been part of the group that initially invited Trungpa Rinpoche to Colorado. 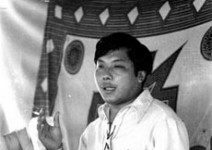 He taught Buddha Dharma on behalf of Trungpa Rinpoche for many years, as well as the Shambhala teachings when they were under the inspiration and direction of their founder Trungpa Rinpoche. 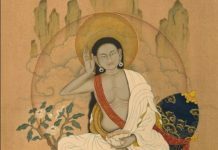 He was a core faculty of Nge-dön School, created by Trungpa Rinpoche to deepen the knowledge and experience for his students of the traditional and foundational teachings and lineages of Buddha Dharma. 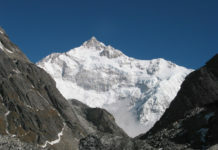 Clarke directed and taught for the Naropa University Study Abroad Program, centered on Buddhist Studies, in Nepal and Sikkim, India, for thirteen years. 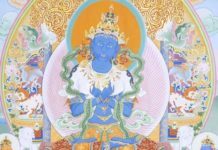 He is a founding member and current president of Ri-mé Society, which was founded to preserve and continue the Vajrayana teachings of Trungpa Rinpoche and the non-sectarian teachings of which he was a brilliant expression. 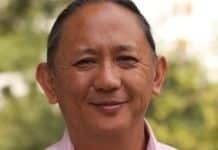 Clarke is currently a student of Dzongsar Khyentse Rinpoche. He and his wife Pemba Dolma-Warren live in Erie, Colo.